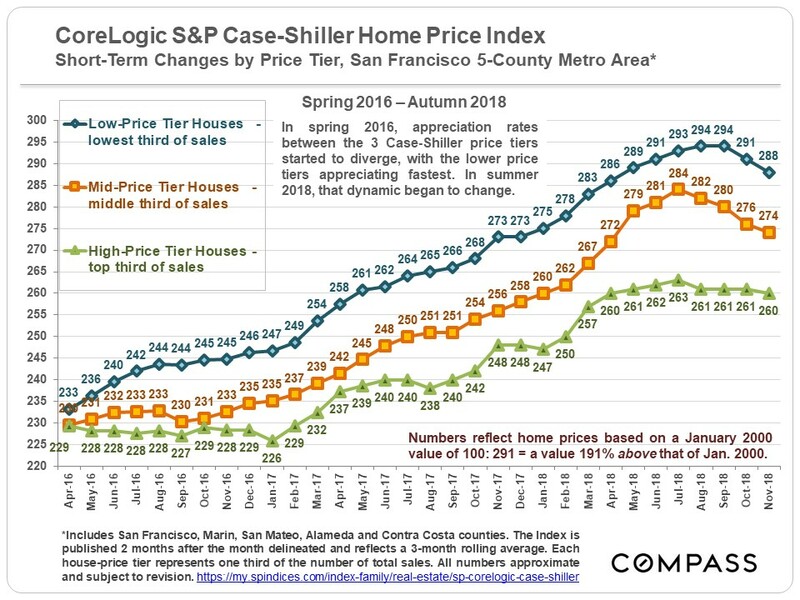 The November Case-Shiller Home Price Index for the San Francisco Metro Area was recently released, and we’re sharing some highlights. 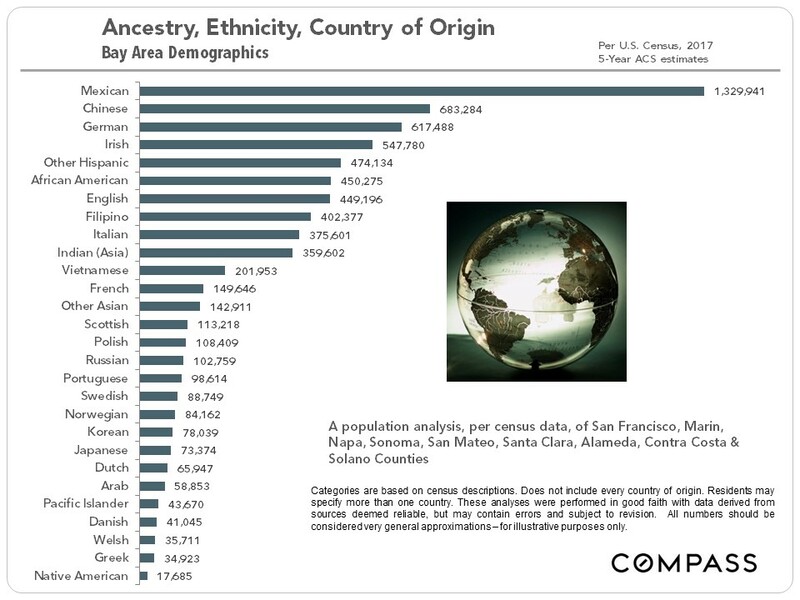 We’re including a look at the ancestry/county of origin/ethnicity in nine Bay Area counties. Pop quiz before you dive in! Any guesses about the top three nationalities among Bay Area residents? 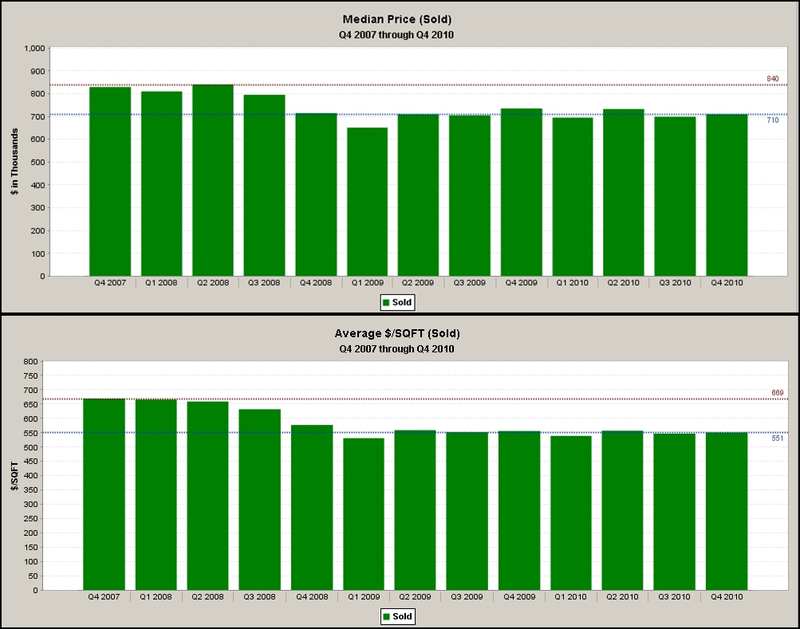 Here, we see short-term changes in home prices by price tier. While lower-priced tiers appreciated faster than high-price their homes since the spring of 2016, this subset is now seeing the biggest declines. Again, keep in mind that these changes are short term. 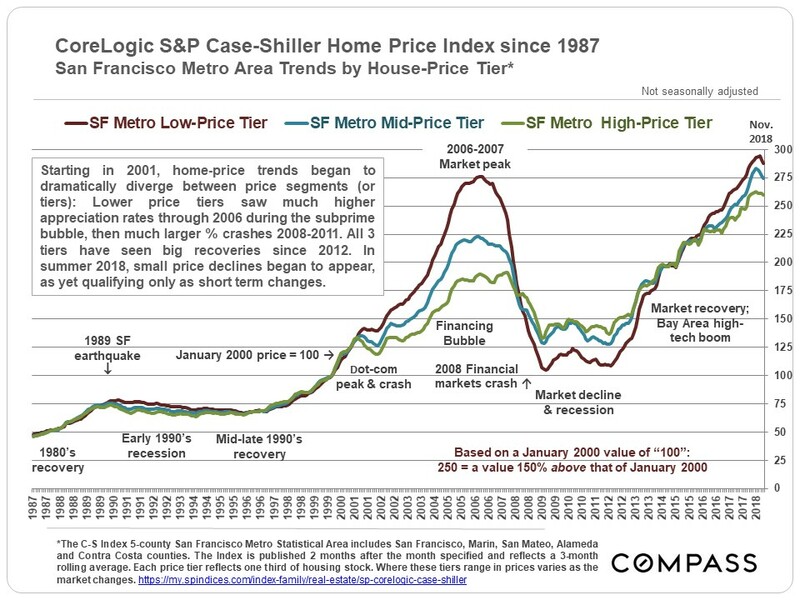 Three different tiers represent long-term Case-Schiller home price trends. 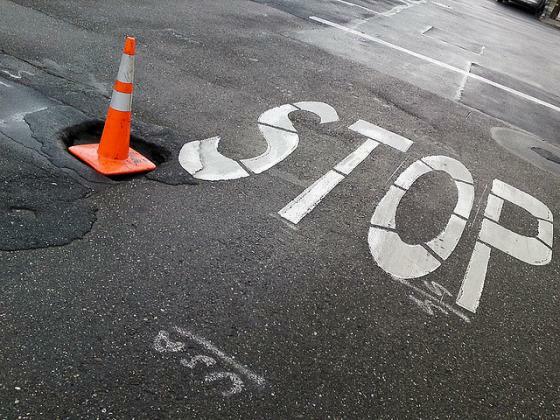 In evidence are bubbles, crashes, and recoveries of varying significance and impact. Per the latest census data, here are Bay Area demographics. How close was your guess? 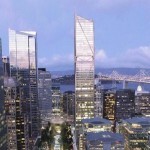 For more information about Bay Area home prices and listings, contact Meredith Martin. 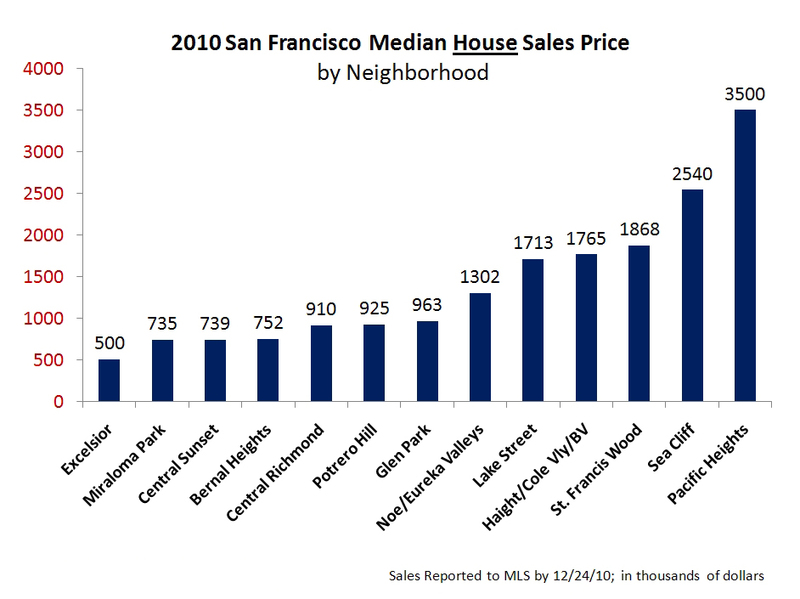 Median Prices In SF Consistent Past 2 Years – 2010 Wrap Up Cont.